As the city celebrates its annual Jazz Fest, an unlikely team of Mikaelson foes joins forces to take Klaus hostage. 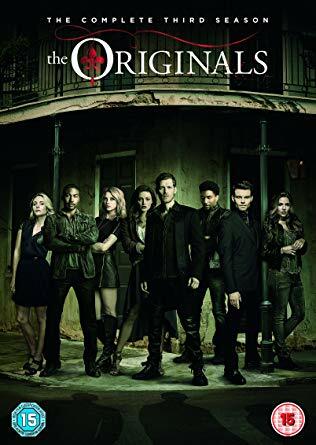 Leading the charge to get their brother back, Elijah and Freya face off against a powerful force like none they've ever seen before, while Hayley and Cami set their own risky plan in motion to rescue Klaus. Meanwhile, when Kol's erratic behavior worsens, Davina has no choice but to turn to Marcel and Vincent for help.